I don’t know about you, but I get pretty excited when a celebrity likes, retweets or, best of all, replies to one of my tweets. For instance, when my hero, film critic Mark Kermode, first replied to one of my tweets years ago, I told all of my friends and family immediately as I thought it was pretty awesome. I suppose it was nice to know someone famous, who I admired, knew I existed. While Twitter does indeed have many flaws, it does provide celebrities the opportunity to interact with their fans, should they wish to do so. 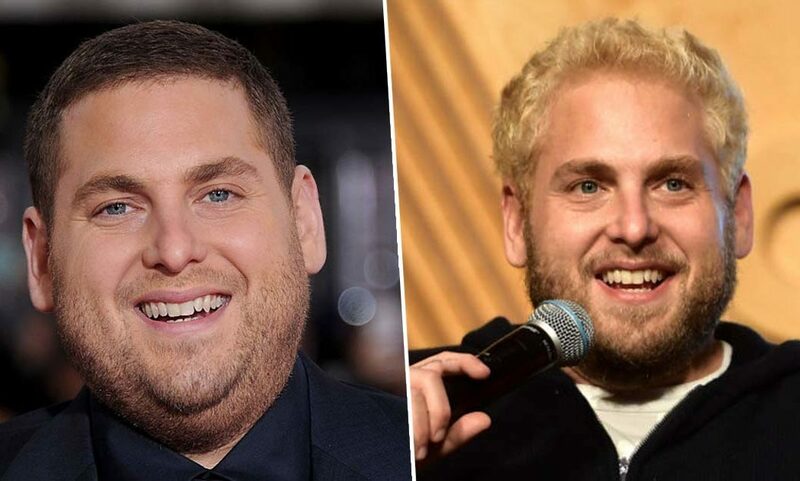 Plenty of famous faces have Twitter including actor Jonah Hill, who’s only ever liked one tweet, despite being on the social media platform since February 2011. That makes you, Kyle Buchanan, a very privileged person indeed. On September 21 2018, Buchanan, a journalist at The New York Times, shared a tweet about Emma Stone, who starred alongside Hill in the Netflix miniseries Maniac, as well as the hit comedy film Superbad. Emma Stone is such a robust, emotionally generous actor and the men she’s so often cast opposite… aren’t. I’m guessing Hill found this tweet pretty funny, since he’s one of the men Stone has been cast opposite and had given it a cheeky like – unless it was a form of sarcasm? Some of Kyle’s followers had picked up on the fact Hill had given it a like, and started questioning why exactly he did so. What does it mean that Jonah Hill (a man that she has been cast opposite to) likes this. JONAH, WHAT DOES IT MEAN? It probably means that Jonah Hill agrees with what Kyle Buchanan has said about Emma Stone and not so much about the other half of the tweet. Hill’s feature-length directorial debut, Mid90s, is set to be released in the UK later this year, following a positive reception at its world premiere at the Toronto International Film Festival in September. The coming-of-age film, which is set in 1990s Los Angeles, follows a 13-year-old boy as he starts hanging out with an older group of skateboarders. I’ve been a cinephile my whole life. That’s what’s brought me joy. You know, first it was skateboarding and then it was film. If you look at anyone who’s, like, a hero of mine, like Mike Nichols or Barry Levinson, their first films were films from a very personal, emotional place. That’s why I made Mid90s. Mid90s, which was also produced by Hill, stars young actor Sunny Suljic, alongside Lucas Hedges and Katherine Waterston. Mid90s will be release in the UK on April 12 this year.